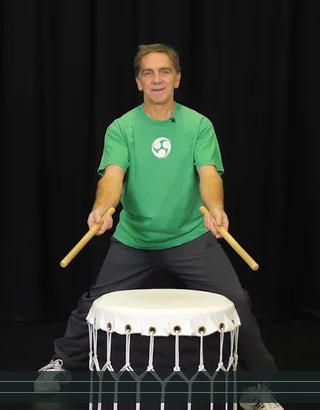 The short training videos on this page collectively provide a guide to starting taiko. They are intended primarily for school teachers in the UK, but may be suitable for other audiences. These videos are supported by a book which can be purchased from Kagemusha Taiko. With the book comes the password that you will need to access the videos. Please be aware that the videos can be expanded to full-screen size. All videos are suitable for classroom use. 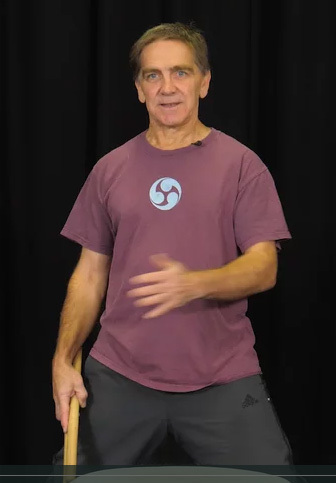 This video provides a guide to the most useful, basic stick-grip. You will also see how different stick grips can affect the sound that you get from a drum. 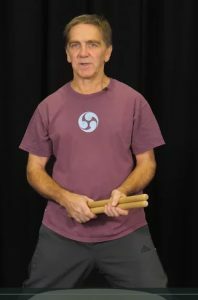 In a little under 4 minutes, this video introduces the idea of the Ready Position – the way you need to stand in order to play a taiko drum safely and strongly. Getting into this position also shows everyone that you are quite literally ready to play. 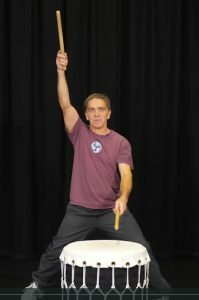 A taiko drum does not materialise magically in front of someone when they want to play, that person needs to approach the drum and get into the Ready Position. In less than 8 minutes, this video will show you several different ways of addressing the drum. 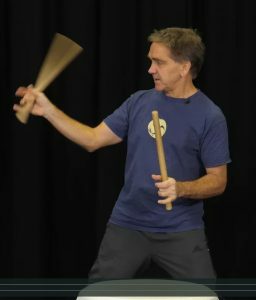 Big Beats, and Spaced Big Beats in particular, provide a simple way to start to explore the notion of kata. 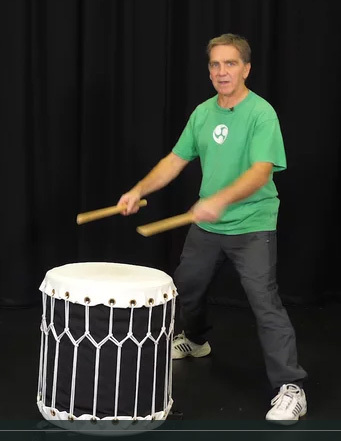 In this video, you will see how taiko beats can look big, as well as sounding big. This video shows you the difference between two types of Big Beats, with a reminder that they are all about speed of movement, not muscle-power. 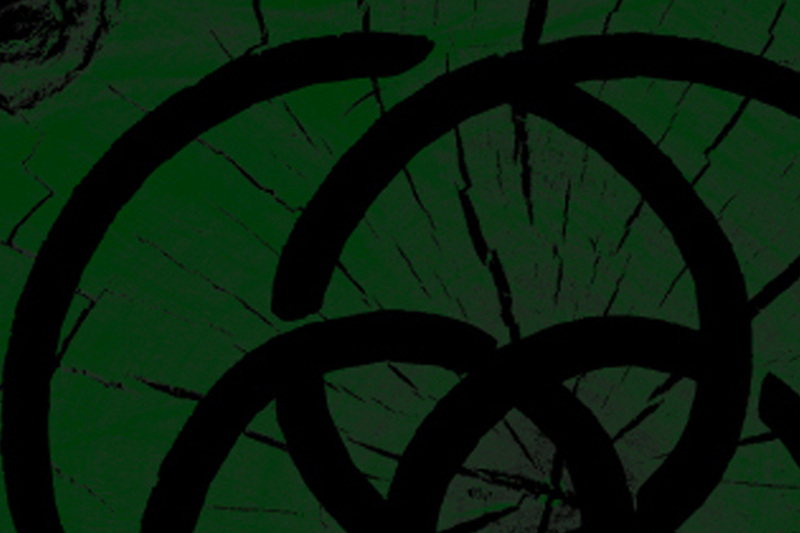 The two different types are put together in a short sequence. Warming-up with some simple drills is a good way to start a taiko session. In this 3-minute video, you will see how to combine Spaced Big Beats with Scissor Beats (played at two different speeds), in a simple repeating pattern.